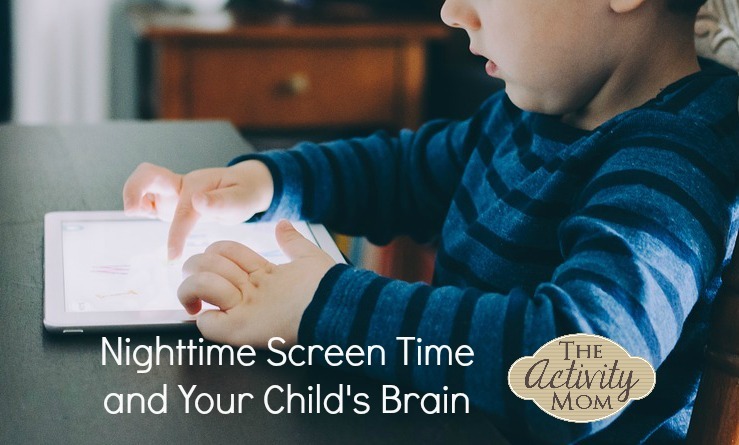 Does your child use a smartphone or tablet, play on a computer, or watch TV at night before bed? It may not seem like a big deal, but it’s actually shaping your child’s brain in certain ways. 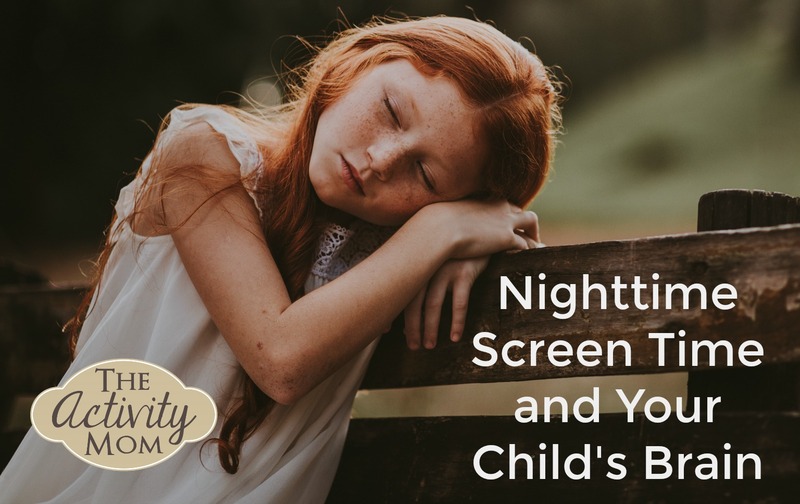 Here are some facts about nighttime screen time and your child’s brain that might make you think twice about nighttime screen time before bed. Blue light is the type of light that smartphones and other electronics, even televisions, emit. It can mimic the sun’s light, which can mess up your child’s sleep. When it starts to get dark, the body produces melatonin. As this hormone builds in the bloodstream, it tells the body that it’s time to go to bed. However, blue light can interrupt this cycle. When a body sees blue light, it doesn’t produce as much melatonin, because it thinks there is daylight left. 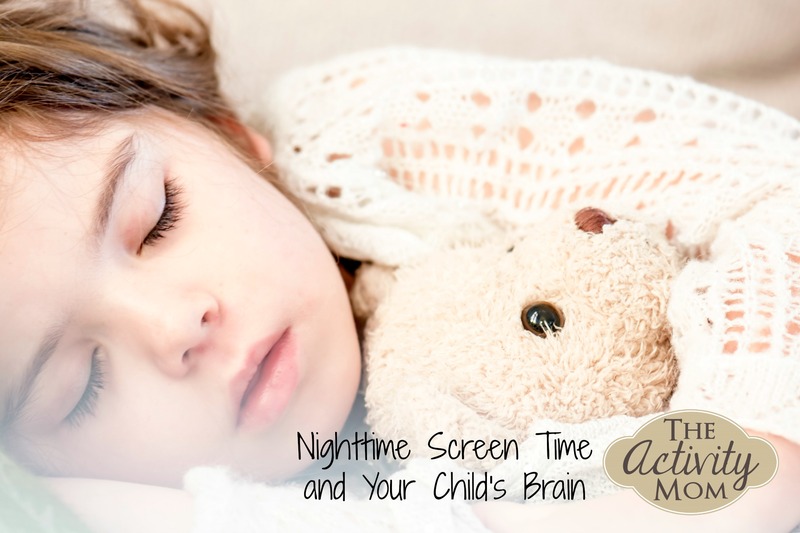 This means that nighttime screen time usage at can delay sleep by up to 3 hours. 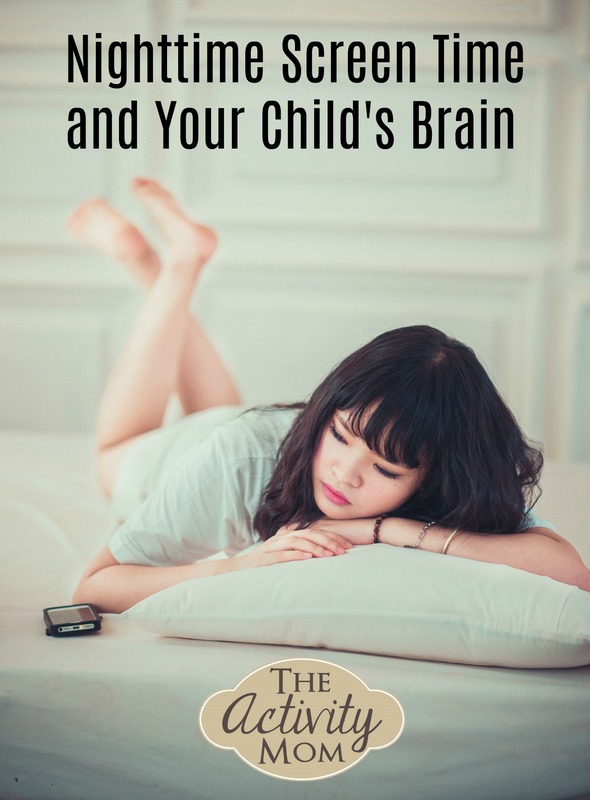 This is significant for anyone, but it can be especially detrimental for a child whose brain is still developing and who depends on a full night of sleep to grow and mature. Middle schoolers who are consistently up past 12 AM are more likely to be addicted to their smartphones. In addition, those who end up addicted often sleep for less than 6 hours, on average, and struggle to fall asleep. 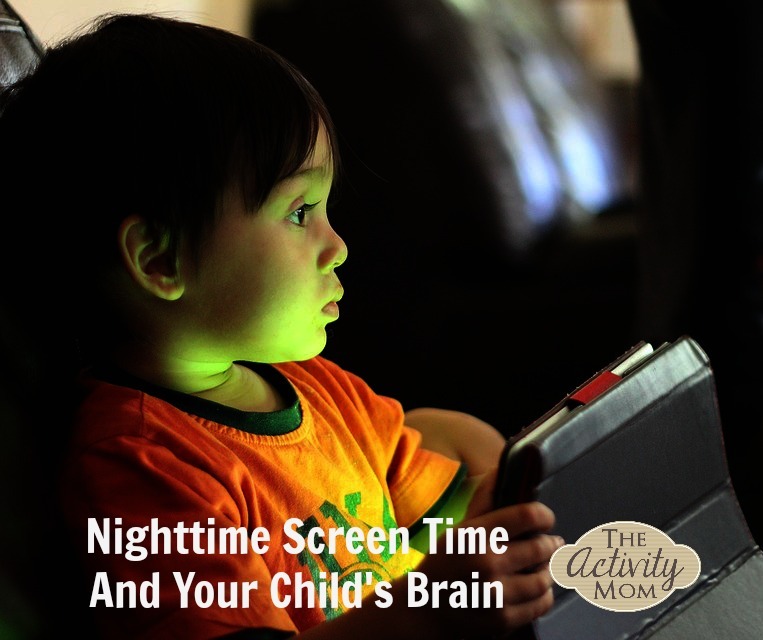 Most of the time this occurs because of nighttime screen time, kids are on their smartphones late at night. They are laying in bed, playing with their phones instead of falling asleep. This means that they fall asleep later, get less overall sleep, and take forever to fall asleep because they are distracted by the phone. Limiting phone use at night could help them sleep better and not suffer the ill effects of sleep deprivation. Not only is the blue light effecting your child’s sleep and developing brain, but social media is also effecting your child in other big ways! I loved these Ten Reasons Why Middle Schoolers Don’t Need Social Media. People who keep their phones out of their bedrooms are happier, have better relationships, and report a better quality of life than those who keep their phones in their rooms all night. They are also less likely to be addicted to their phones and they sleep better. This isn’t just true for children, but for all of us. In fact, over 90% of the people who participated in the study said they would consider sleeping without their phones again. If your child has access to a phone at night and is struggling, it might be worthwhile to have them leave their phones downstairs for a week. Sure, you’ll hear a lot of moaning and groaning, but if they are happier without them they will soon realize that you have helped them make a positive change. Don’t these facts make you consider changing your night time routine or bed time schedule? I know they caused me to pause and reflect. Putting a limit on electronics is never easy, but it seems the benefits outweigh the struggle it may take to implement the change.